My little one is notorious for ripping off whatever bib I put on her. Which, of course, results in dirty clothes that can be rather hard to clean. In my efforts to keep her clothes covered I bought the nice big plastic-y kind of bibs. Without fail they always got ripped off. 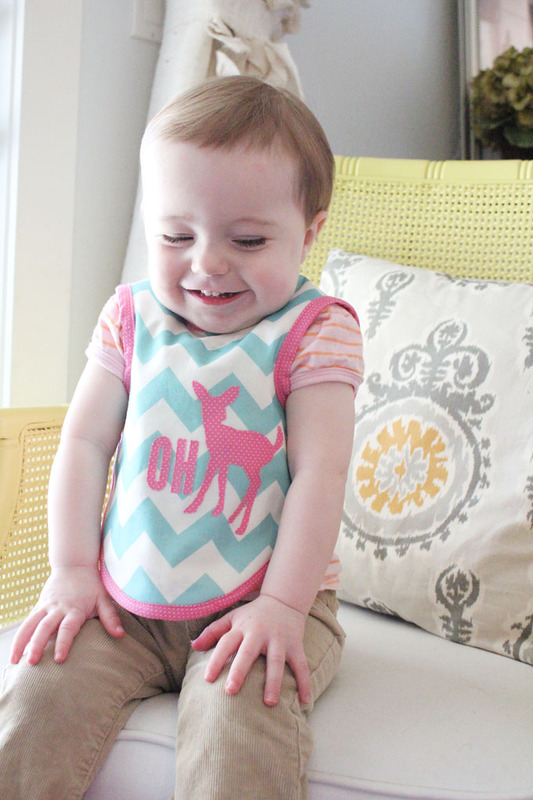 What is it about bibs that make kids want to rip them off? I saw at a baby shower once, the bibs made out of dish cloths. Pretty ingenious, but I kind of wanted something just a little cuter. This year's Easter was full of fun and family. 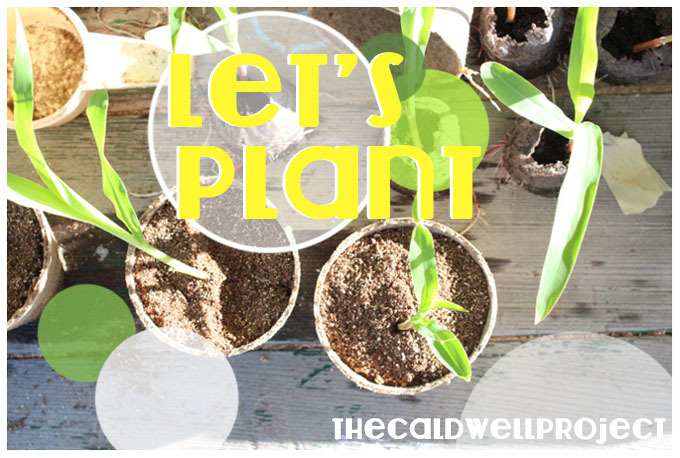 It's the season for gardening and I'm going to show you how we here at The Caldwell Project do it. Planning a garden can be as simple or as detailed as you want it to be. We run a decent sized operation, so I'll give you a run down of what we do to get our garden started. Very first off, we gather the supplies needed for our garden plan and starts (a start is growing your own plant from a seed). 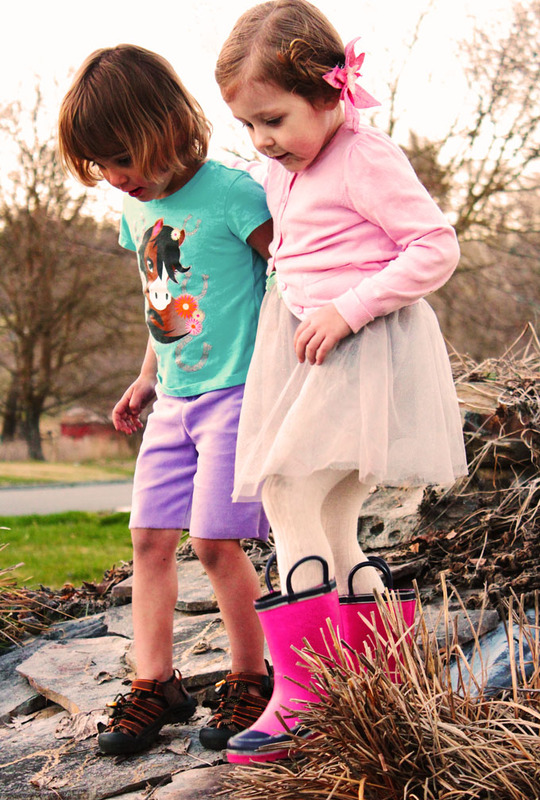 Now that my family has made it over the "sickly" hump, our lives can get back to a semblance of being normal. Which means, back to work on the blog! Yay! Lately, I've been talking a bit about healthy living and some of the things we are doing to accomplish that. 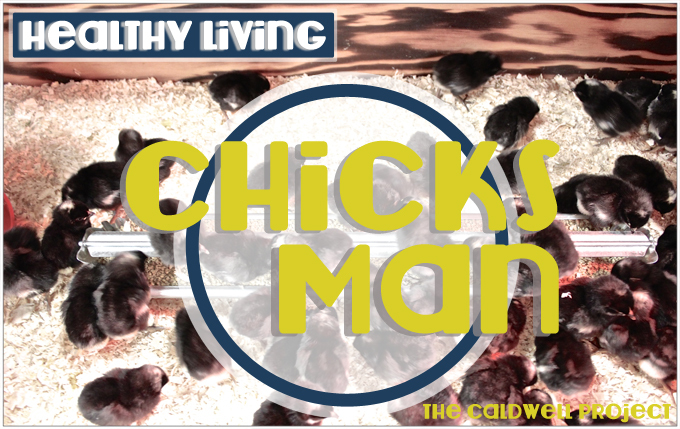 One of the most valuable graduations we've made to healthy living, is raising our own chickens for eggs and meat. Okay so I have a confession to make. I have always thought the Aretha Franklin song was change, change, change, and now I find out, it's chain, chain, chain. Wow, apparently I'm on the chain of fools. Anyhow, we have been making changes around here. 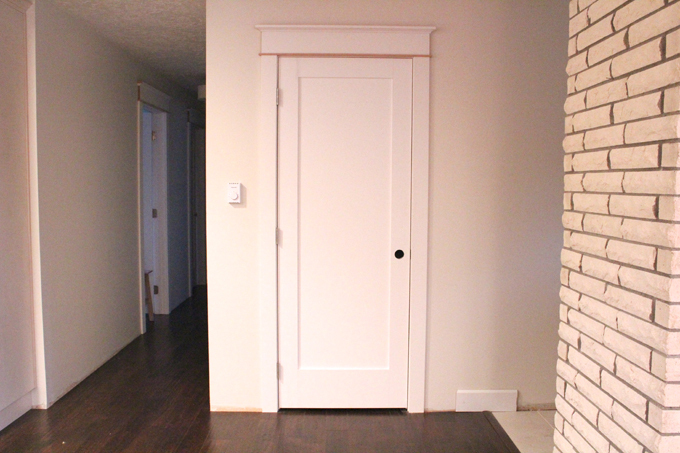 Two weeks ago on Instagram I posted a lovely little sneak of our new interior doors. They are now officially up...however, they have yet to be painted.